Contacts Manager Database with Groups means your contacts are cloud-accessible on any device, anywhere, anytime on the planet and still password protected and 256 bit encrypted on our platform. 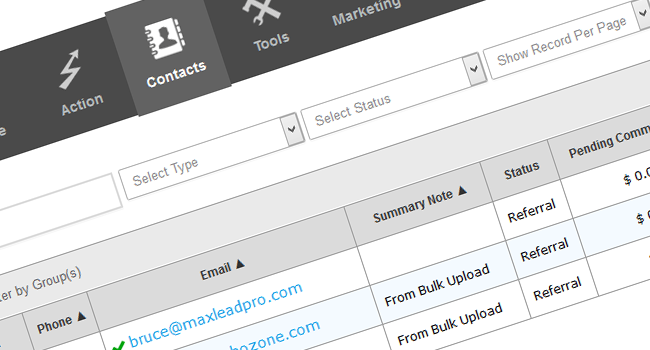 Categorize your contacts with unlimited groups for use with mass email or mass SMS tools or even videomail / audiomail tools. Fully Integrated CRM (Contact Relationship Management) helps you track sales, referrals, and relationship sources. Need to know the last time you spoke with a client? Store notes with auto time-date stamp system? Keep tabs on each deal status? 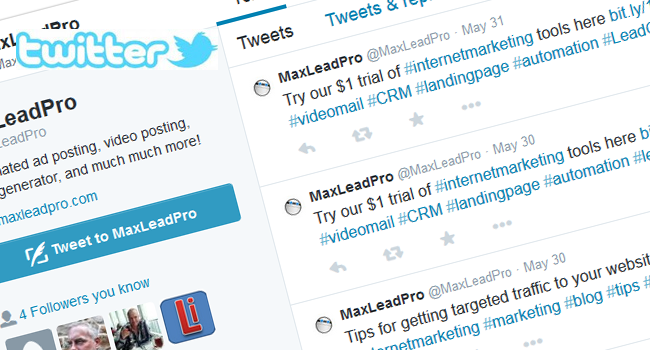 Use our instant social profile feature with direct access to quickly research your prospects. 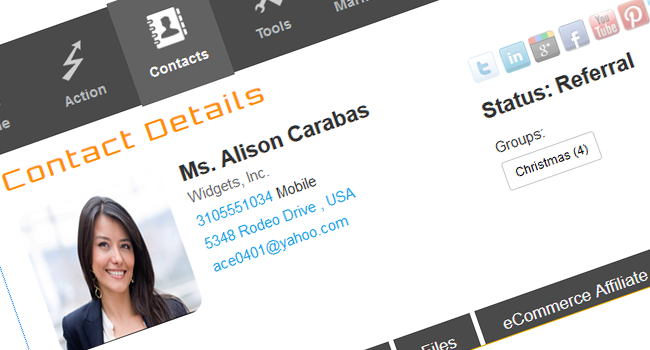 Manage your marketing lists with each contact to increase sales and stay on top of your sphere of influence. Instant Website Generation Tools means you can not just save money from hosting costs elsewhere, but also upgrade your site to a newer style responsive-design (self-adjusts to various screen sizes such as phones, tablets, desktop, and TVs). 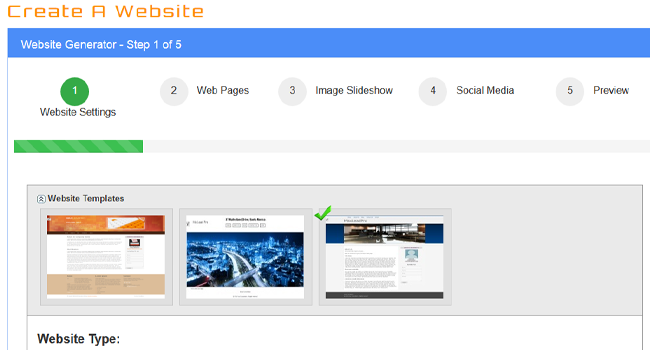 You’ll have our easy to use website control panel right at your fingertips. It can be accessed from any device with an internet connection, putting you in complete control of your content anytime, anywhere without having to hire expensive programmers or wait for changes. These days your website is more than just a brochure - it’s your online storefront, and a MaxLeadPro website can give you the dynamic online hub to demonstrate your expertise, capture leads, win sales, and more. 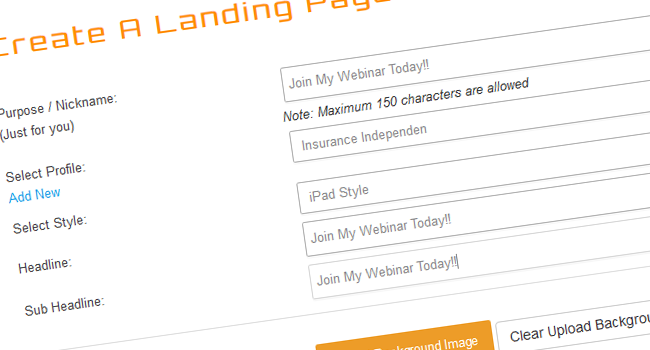 MaxLeadPro's Instant Landing Page Generator can be the the cornerstone of your inbound lead generation strategy. Before, creating landing pages meant hiring a designer and waiting for even tiny changes. Our new system allows you to roll out unlimited landing pages in just minutes, with edit-in-place, “what you see is what you get” ease of use and instant visual feedback. Autoresponders Did you know 50% of leads research before they are ready to buy, and 80% of sales require over 5 follow up contacts, but 44% of salespeople give up after just a single follow-up contact? Our powerful and automatic lead incubation autoresponders can heat up casual visitors into red-hot buyers and referral sources. When a prospect puts their information into a landing page you have the ability to schedule any type and length of campaign to close the sale. You have the ability to automatically preset follow up emails and text messages in any sequencing you desire. 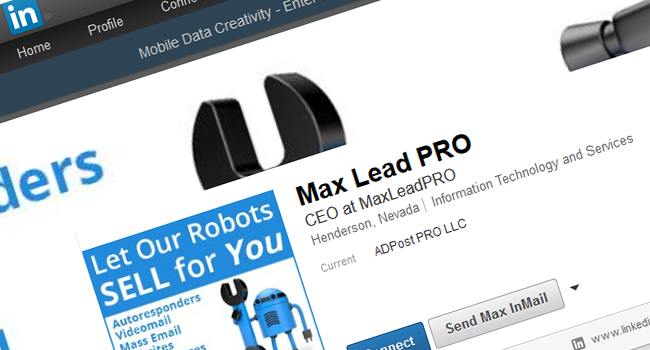 It’s all up to you and the granular control MaxLeadPro gives you to create new sales funnels. 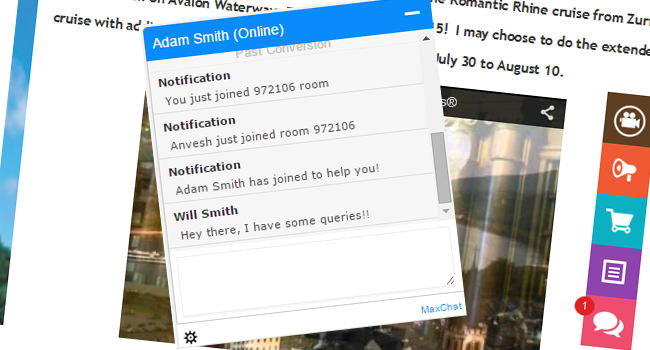 Our Chat module allows you to engage with your Website/ Landing page visitors. You can do live chat with your one or more visitors simultaneously also you can view analytics of your website's daily visits. 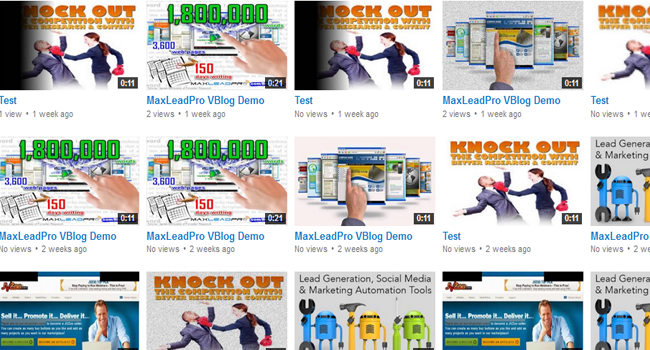 Videomail & Audiomail are powerful ways to leverage your time and enhance your relationships. Video increases retention, increases click-through rates, expands on your core message with personality, non-verbal communication and tone of voice, and is simply more fun to watch. You can pre-record common greetings and deal statuses with our professionally created templates giving you a polished appearance that also saves you hundreds of hours. 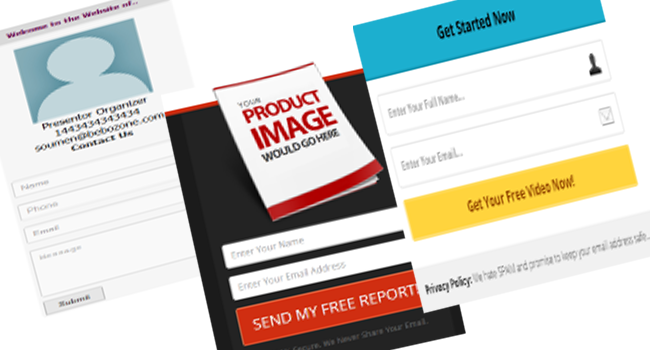 Content Multiplier System Our powerful highly intellegent software program has been written to convert any content (auto-generated or manually written) into fresh and relevant “google bait” traffic magnets. First the system converts your text into audio using our text-to-speech module for itunes podcasts, then it creates a Powerpoint™ style presentation for syndication to slideshare.net, then merges these together into a video file - multiplying one source of traffic and creating 4 sources instantaneously. Once that’s done, these get syndicated, pushed through the internet, to YouTube (the #2 search engine in the world! ), Facebook, Google Plus (which also adds “microformats” for increased clickthroughs), iTunes, LinkedIn, and links via Twitter. Ready to sell online but don&apos;t know HTML programming? 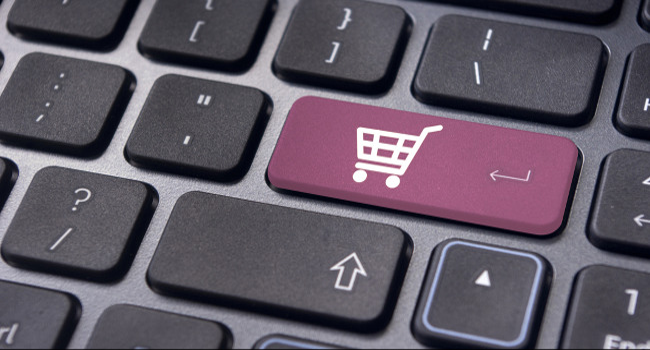 You&apos;re in good hands with MaxLeadPro&apos;s instant e-commerce. Easy setup, add or manage hundreds of products and even track inventory. 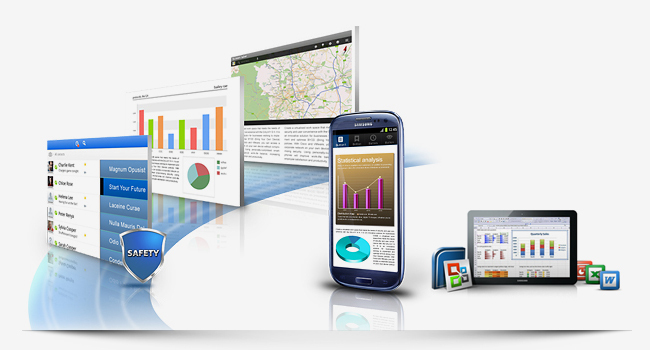 Benefits: Easy sales of e-books and virtual goods, physical goods with shipment tracking, and direct bottom line revenue. Twitter automated daily "empowering quote"
Twitter automated daily "empowering quote" daily posting that creates a steady consistent stream of visibility and additional touch points with your tribe. 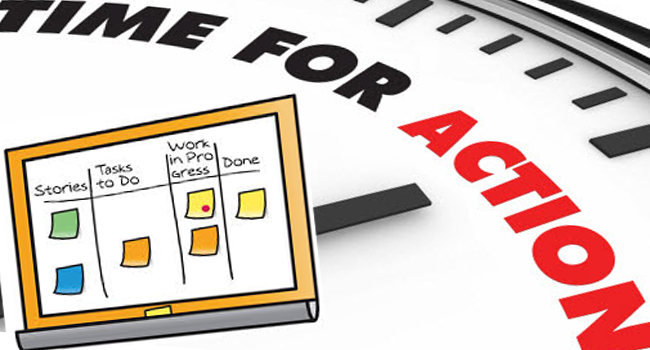 Social media is a powerful delivery channel, but who has time to do it like clockwork? This system can help stretch your hand written content to keep you more visible, and maintain your presence of mind with your followers. 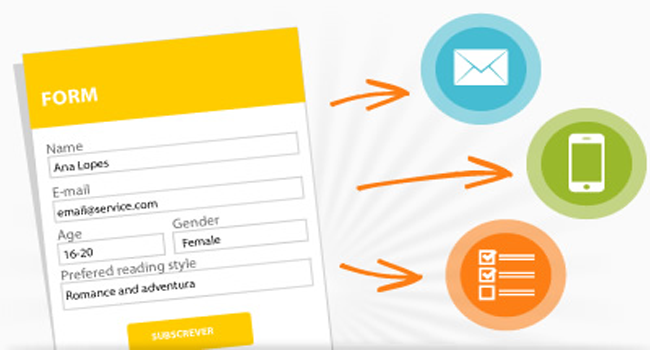 MaxLeadPRO's instant Form Generator allows you to create any kind of forms with our pre-designed form templates. It's directly connected with our CRM and Autoresponder system, that gives you a complete loop for 3 different systems. Automated advertising placement posting systems ensure a steady drip of online advertising to various websites. Sometimes it’s about catching people at the right time, and these included ad placement systems can result in slow but steady traffic sources to add to your search engine and social media efforts. One of the biggest problems business owners face is not having a repeatable system to produce leads or sales that scale up. Solution? Visibility and transparency. If you made $180 every time you spent $100, how much would you spend? 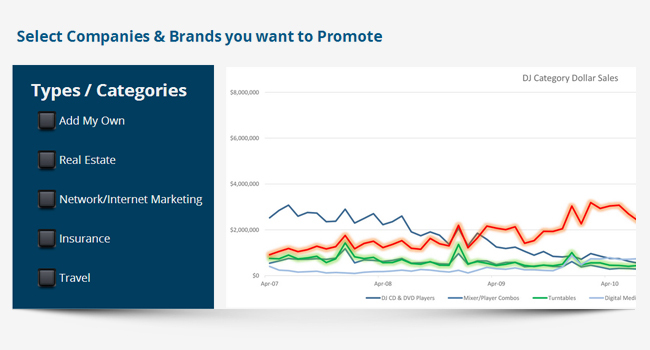 As much as possible - the problem is most entrepreneurs don’t have these numbers available, because they haven’t segmented out their incoming traffic to match the advertising source. By tying our instant landing pages and analytics to a specific traffic method, you’ll instantly see exact numbers so you can double down on winning campaigns and revise any underperformers. Track your Tasks with an easy to use, drag-and-drop to-do list tracker with simple icons, deadlines and schedule support, and color coding to keep things organized. Calendar module. Our calendar has bi-directional synchronization abilities with Google, Outlook and Apple iCal to keep your sales and marketing tasks integrated with other people and systems. This powerful system allows you to drag and drop events, create recurring scheduled events and more. This powerful system can save you hundreds of dollars and hundreds of hours per month alone, and the sky’s the limit with what you can do with it. Have a compelling offer on a great new product? Blast the message out to dozens, hundreds, or thousands of group-members and existing connections.